Get ready to rock! 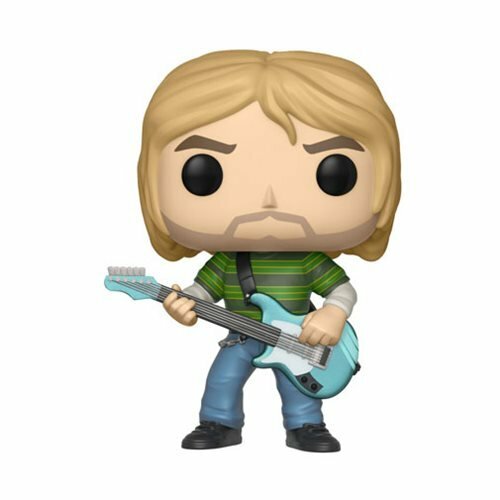 Music fans can turn up the volume on their collection with this Kurt Cobain in Striped Shirt Pop! Vinyl Figure. Packaged in a window display box, this figure measures approximately 3 3/4-inches tall. Ages 3 and up.